The term “sibling” refers to children who are related and living in the same family. 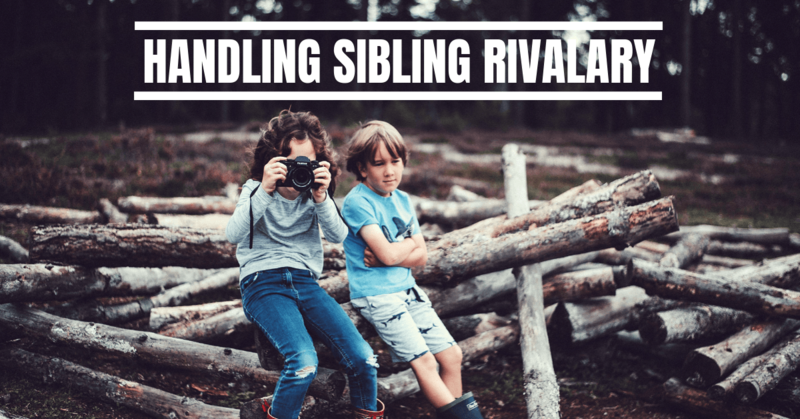 Sibling rivalry has occurred as long as families have existed. Think back to biblical times and Joseph’s problems with his brothers or of Disney’s “Cinderella” and the dreadful experience she had with her step-sisters! For additional help see Helping Your Child With Socialization.